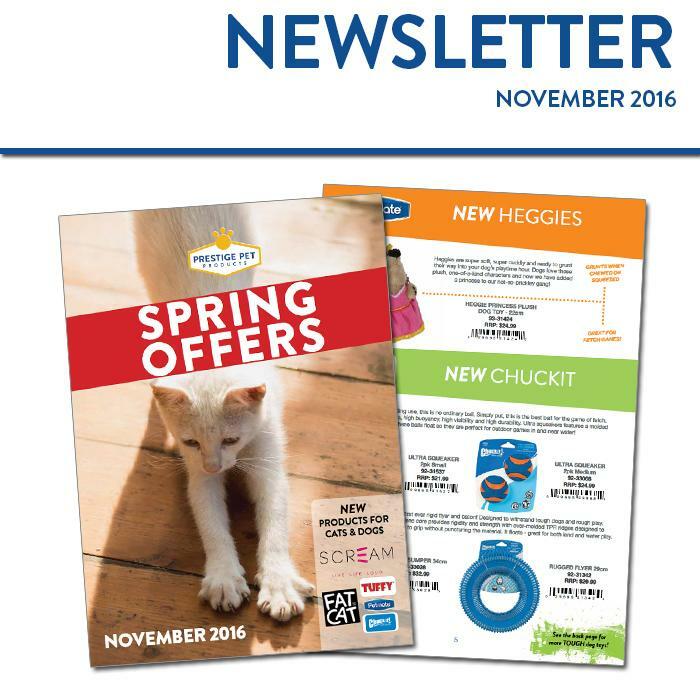 So many ways to save in our Spring Offers Edition! - News - Prestige Pet Products Pty. Ltd. So many ways to save in our Spring Offers Edition! Bonus products when you buy selected Wahl Clippers until the end of December 2016! Save on the Large Snugglesafe Coolpad! 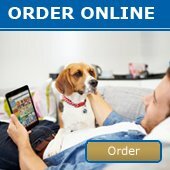 Quarter 4 Promo still running for Simple Solution puppy training! Also featuring lots of new prducts, IN STOCK NOW! View the newsletter in full, online now!